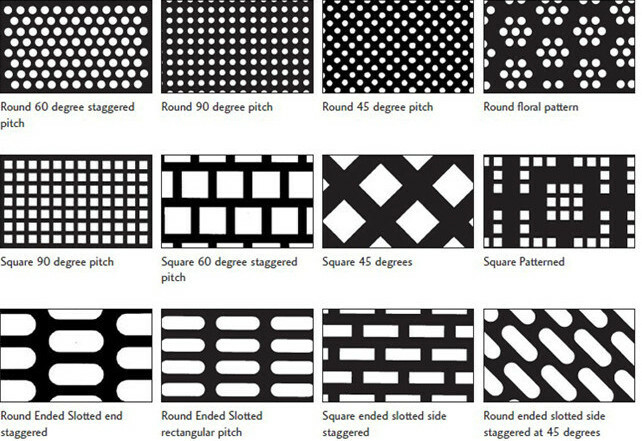 pattern type(Arrangement):45°,60°,straight or custom patterns. 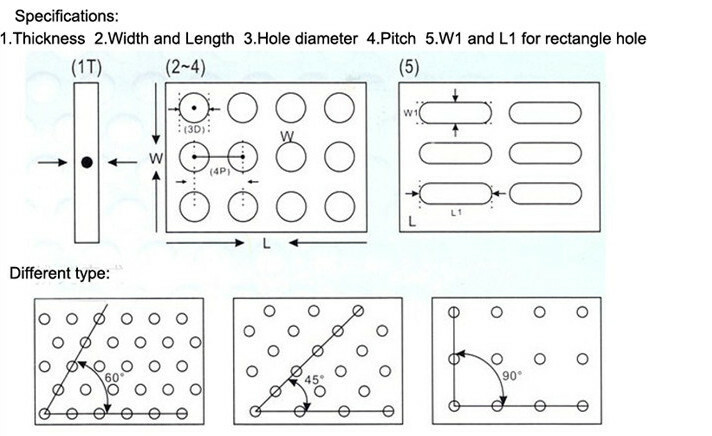 Hole shape: round hole, square hole, slot,triangle hole, convex hole, diamond hole, hexagonal hole,cross hole, or custom patterns, etc. Value added services: Degreasing(free of oil), PVC Coating(free of scratches), Shear to Size ,or other requirements you want…..
2.Perforate metal sheet: Round perforations, square perforations, slotted perforations, fish scale perforations, hexagonal perforations, cross perforations as well as some other special patterns. 4. Package details: wooden pallets with plastic films.Our packaging can protect the goods against damage during transport. Or we can pack as your requirements. 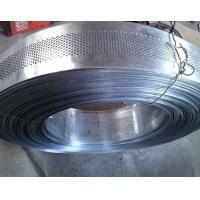 Features: flat surface, smooth, beautiful, durable, has a wide range of uses. The product is easy to use, since it's very malleable and can be cut for specific surgical site adaptations, having the capacity to keep the regenerative space intact with the possibility of bone graft vascularization on both sides (periosteum and endosseous). Applications: Agricultural equipment. Appliances. Architecture. Audio. Automotive. Perforated baking trays. Decorative patterns. Electronic Enclosures. Filtration. HVAC. Medical. Noise control. Store fixtures & displays. Security ceilings and so on.